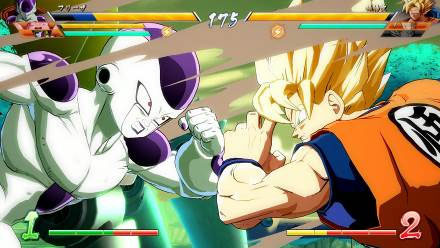 Dragon Ball FighterZ is getting a big update on May 9th. Along with a lot of gameplay fixes, the update will contain two new features: FighterZ Cup and Party Battle. FighterZ Cup will be a monthly competition where you can fight and earn points for your Z-Union. Party Battle will allow for 3 players to team up and take on tough boss battles. Dragon Ball FighterZ is available now on PlayStation 4, Xbox One, and PC via Steam. For the full list of changes and fixes for the upcoming update, check out Bandai Namco’s full statement below. A free update for Dragon Ball FighterZ on PS4, XB1 and PC is coming on 9th May!